Executable graphical models based on an underlying mathematical framework are very useful in the specification and design of complex systems. The major contribution of this paper is to show how such a general graphical modeling language can be “compiled” and executed. 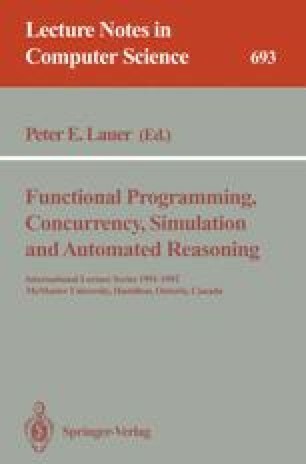 The paper takes a pragmatic approach by presenting, in reasonable detail, how such a model can be translated into a series of functions and then describes the execution as a sequence of function applications. The ideas are then extented to work for hierarchical graphical models.